Child Wise made a submission to the NSW Office of the Children's Guardian in response to the Regulating Child Safe Organisations discussion paper, which proposes changes that would make it compulsory for many organisations in NSW to meet the child safe standards. 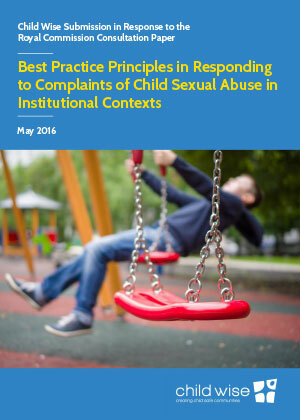 Child Wise is of the view that a principles-based approach to regulating child safe organisations can provide a framework that is rigorous, outcome-focused, yet sufficiently flexible to adapt to the myriad child-focused organisations across the state. 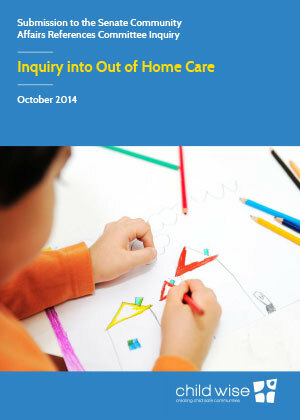 This submission is Child Wise's response to the Senate Inquiry into Out of Home Care. Out of Home Care in Australia is under increasing strain, and there are serious concerns about the outcomes for children entering child protection and out of home care. This submission considers areas for concern, best practice responses, and broad principles for responding to the problems in out of home care. 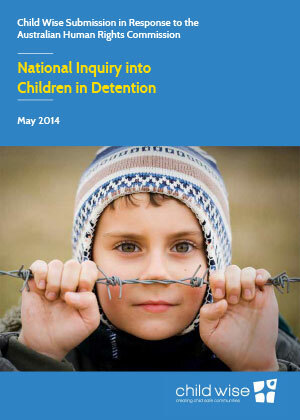 This submission is Child Wise's response to the Australian Human Rights Inquiry into Children in Detention. There have been serious incidents of abuse and neglect within detention facilities, and further abuses are at risk of taking place. There is now enough evidence to show that the conditions in immigration detention facilities are not, and cannot ever be, conducive to a safe and healthy environment for children. 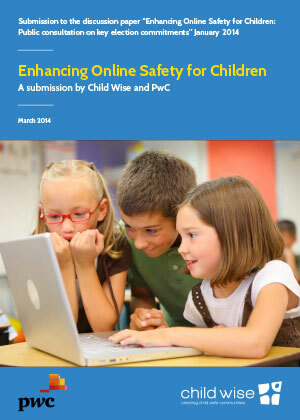 This submission responding to the Federal Government’s Enhancing Online Safety for Children public consultation paper has been written by Child Wise and PricewaterhouseCoopers Australia (PwC). We chose to jointly write the submission because it highlights the importance of business and not-for-profit sectors working together on an issue which encompasses a diverse range of interests.